Extremely versatile, the Style & Co Reversible Quilt Cover Set is perfect for use with a quilt in the cooler months or on its own in summer for a lightweight alternative. 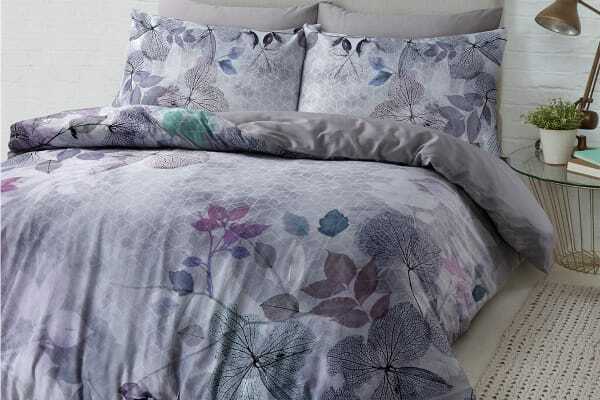 The Style & Co Reversible Quilt Cover Set is fabricated in soft, durable, 100% cotton 250 thread counts for comfort and hidden button closure for convenience. Fully reversible design features striking reverse, enabling you to quickly flip the cover over when you want a quick change to your decor. Ideal for everyday use or reserve it for those special guests!